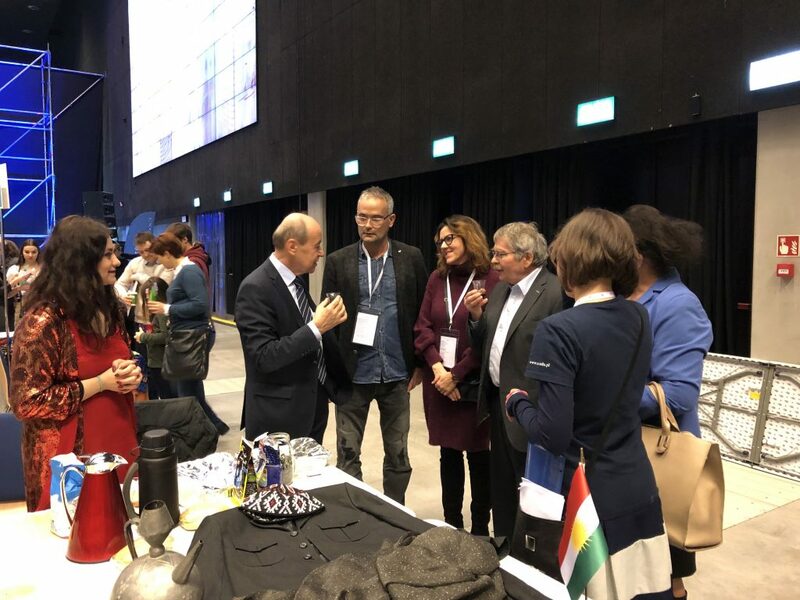 The second year in a row there was a Kurdish exhibition stand on the Silesian Festival of Science. 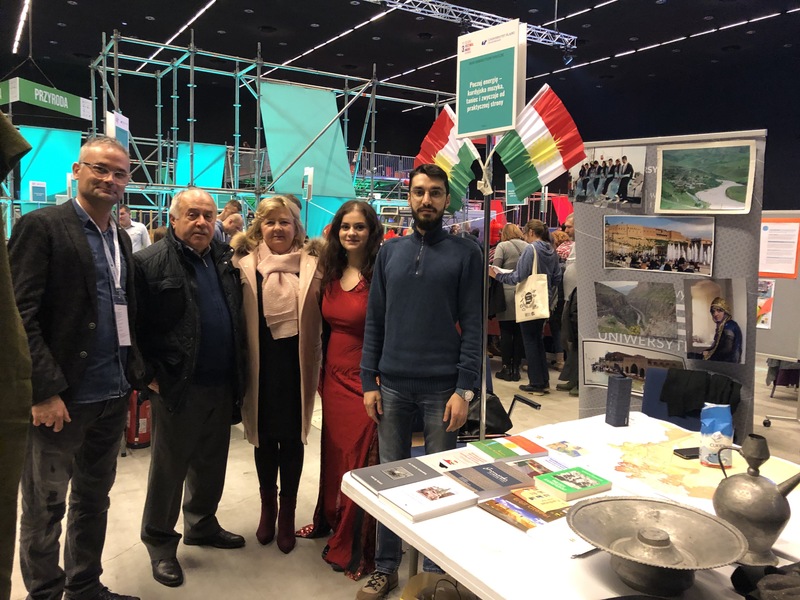 Kurdish students (phd student Havind Ibrahim- representative of Kurdistan Students Union in Poland and Maryana Kurda) along with members of Kurdish diaspora with organizational support of KRG Poland prepared many attractions for visitors. A Kurdish tea was served, there were also presented Kurdish clothes, handicraft, pictures and books about Kurdistan, kids got Kurdish flags and maps. Kurds were also answering question of guests about current situation in Kurdistan, history of the country and tourist attractions. Exhibition stand enjoyed a great popularity it was visited also by President of the University of Silesia in Katowice. Special words of thanks for the organization for professor Maciej Kurcz – director of the Institute of Ethnology and Cultural Anthropology of the University of Silesia.